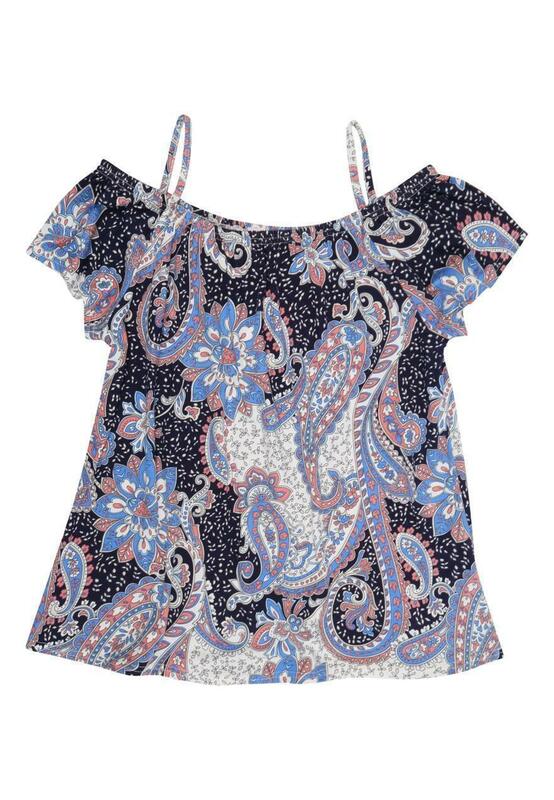 Make sure that she is bang on trend with this older girls' paisley gypsy top. 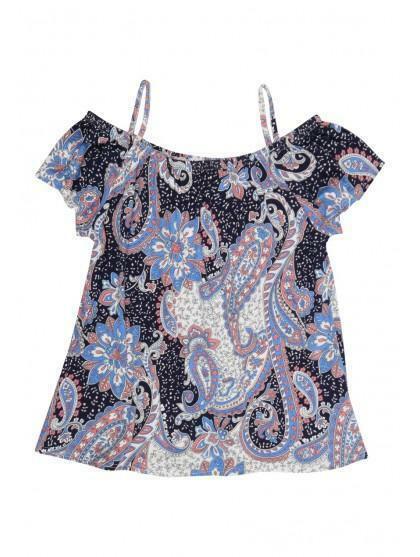 With an elasticated neckline and a trendy cold shoulder design, this top is perfect for creating a boho inspired style. Complete the look with a pair of jeans and gladiator sandals.